Skyline Harmony in Garia, Kolkata South by Skyline Group Kolkata is a residential project.  The size of the Apartment ranges in between 893.0 sq.ft. and 1390.0 sq.ft. Skyline Harmony offers facilities such as Gymnasium and Lift. Bank loan approved from HDFC home loans, ICICI, State Bank of India, United Bank of India, AXIS Bank LTD. and LIC Housing Finance Ltd. 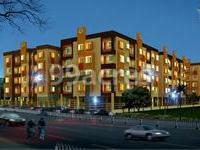 The project is spread over a total area of 1.12 acres of land. Skyline Harmony has a total of 4 towers. The construction is of 4 floors. An accommodation of 96 units has been provided. Skyline Harmony brochure is also available for easy reference. What is the project location?The project is located at Garia, Kolkata South. What are sizes of apartments in Skyline Harmony? The apartment sizes in the project range from 893.0 sqft to 1390.0 sqft. 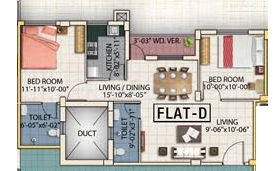 What is the area of 2 bhk in Skyline Harmony? 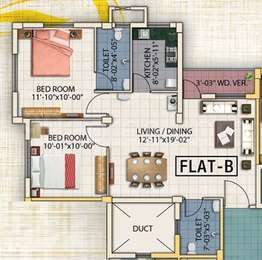 The size of a 2BHK unit in the project ranges from 893.0 sqft to 1058.0 sqft. What is size of 3 bhk in Skyline Harmony? 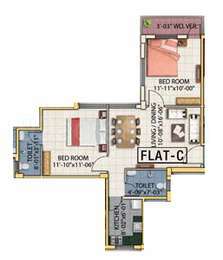 The area of 3 BHK apartments ranges from 1205.0 sqft to 1390.0 sqft. How much is the actual area of Skyline Harmony?The area of the project is 1.12 Acres. 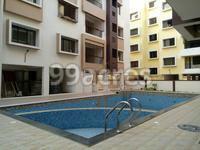 How much is price of 3bhk in Skyline Harmony? 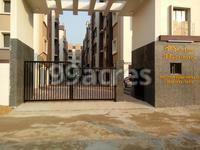 The price of 3 BHK units in the project is Rs. 6415500. Skyline Group is recognized as a trusted name in the real estate market of Kolkata. The company has successfully delivered a plethora of quality projects and has several more in the pipeline. It strives to create state of the art living and business spaces that ensure total customer satisfaction. With a firm belief in excellence, the company is driven by the mission to stay one step ahead in the real estate market.